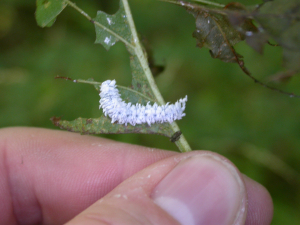 Observation - Sawfly larva? - UK and Ireland. Description: A Sawfly larva I think but I don't have any literature to get me to species level. A Sawfly larva I think but I don't have any literature to get me to species level.